Ditch the airline tickets this summer and explore your surroundings using Local Home Swap – an online exchange community focusing on home swapping with members who are only a road-trip away. This home exchange community puts a unique spin on local travel by offering affordable accommodations while maintaining the comforts from home that travellers often sacrifice when staying in hotels. Based out of Montreal and Toronto, Local Home Swap connects countryside members to city dwellers and vice versa, in order to provide a change in scenery, and more importantly the opportunity to experience what other parts of the province have to offer. Local Home Swap takes pride in its ability to provide its members with the opportunity to visit destinations other than the traditional tourist areas, which in turn also offers a long list of benefits. Good for a quick getaway: Sometimes you need a mini-vacation for a few days. Swapping locally doesn’t require a lot of travel time, which allows you to maximize your limited time. Ease of coordination: Since flight bookings are not required, scheduling becomes easier, as there is much more flexibility with travel plans. 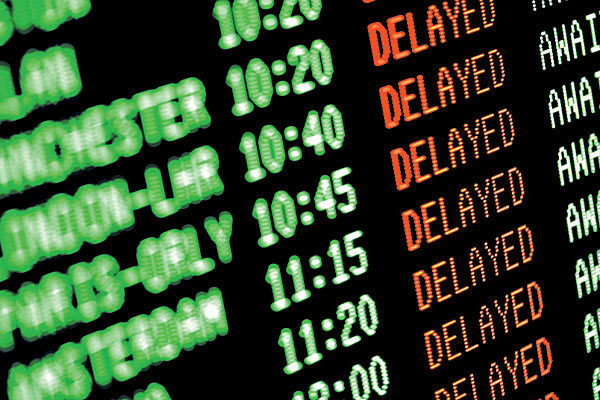 Be in Control of your Holiday: After spending thousands of dollars on flights and hotels, travellers are still subjected to the inevitable travel mishap – whether it be a flight cancellation or delay, lost baggage, or even the amount of waiting time associated with airport travel. Swapping allows you to be in total control of your holiday. There’s no need to battle security or check-in lines, and you can travel at your own pace. Experience your province: So often we isolate ourselves within our immediate surroundings and fail to explore beyond the boundaries of the city or countryside. It’s easy to forget how vast our provinces are, and how much there is to see! Economical: Possibly the most attractive aspect of swapping is undoubtedly the cost savings. Hotel accommodations are expensive, and provide you with a fraction of the amenities that a home would – not to mention the associated cost of eating out for every meal versus purchasing groceries and cooking your own meals. Local Home Swap provides a secure and dependable medium for local swapping. “At Local Home Swap, we are more than a catalogue of homes, we are a community of people”, says co-founder Catherine Massé. For a limited time, Local Home Swap is offering free annual memberships – visit www.localhomeswap.com for more details. Home swapping is such a great way to travel either for local trips or further afield. Although this way of vacationing is becoming more popular many people are unaware of home swapping or still have concerns and will not consider home exchange at all so the more websites that publicise it the better, so thank you Kaydo for doing so. Very true, Brian. It seems like an excellent option for families (especially from an economic perspective) – it just hasn’t hit mainstream tourism yet. Hopefully it’ll gain more traction in years to come. Thanks for stopping by!